Automatic Door and Hardware is your wholesale commercial automatic sliding door supplier. We offer all automatic sliding door configurations and types at wholesale prices that can be shipped right to your location. 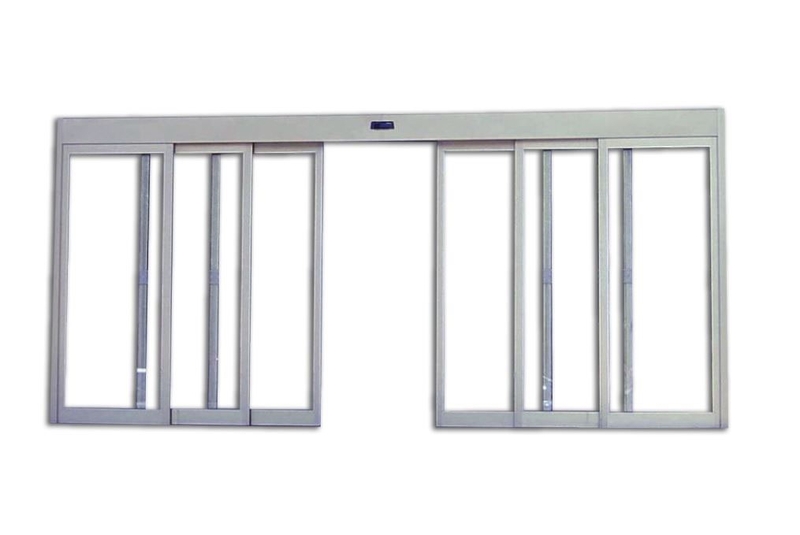 We carry automatic sliding door products which are reliable, robust, and are great for commercial entrance applications such as hospitals, grocery stores, government facilities, retail stores, and more. Simply choose the automatic door configuration you prefer, place your order, and the automatic sliding door package is manufactured for you in about 3 to 4 weeks depending on how busy the factory is. Each automatic sliding door package is manufactured in the USA. 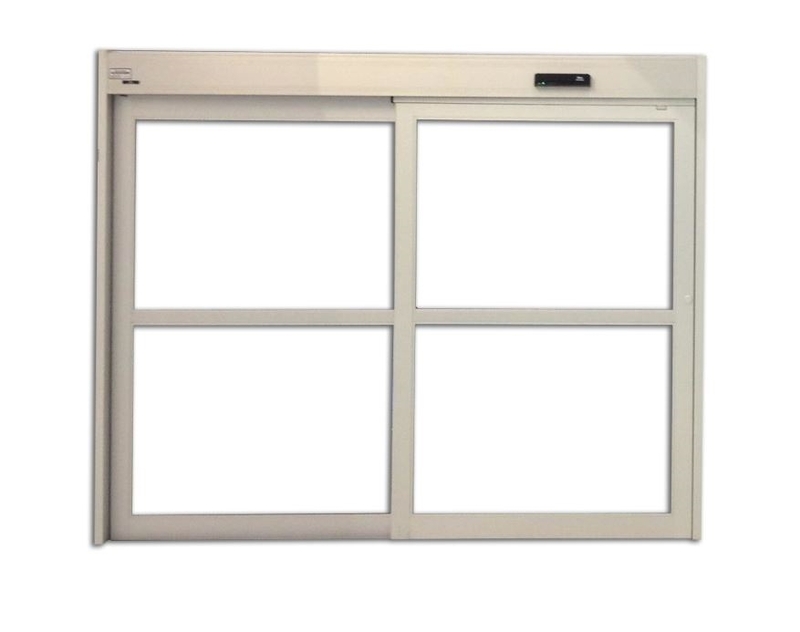 At Automatic Door and Hardware we make purchasing automatic sliding doors easy for you. Order the automatic sliding door you require and have it shipped right to your location. Our automatic sliding doors are high quality and feature state of the art automatic door controls and sensors for optimum safety. Find the right automatic sliding door package you require at Automatic Door and Hardware and have it shipped directly to your preferred location. Automatic Door and Hardware is your trusted automatic sliding door supplier. We offer entire wholesale automatic sliding door systems shipped factory direct to your location. Save thousands of dollars by cutting out the middle man and becoming your own contractor. No matter how small or large your job is, Automatic Door and Hardware has the perfect automatic sliding door for you. 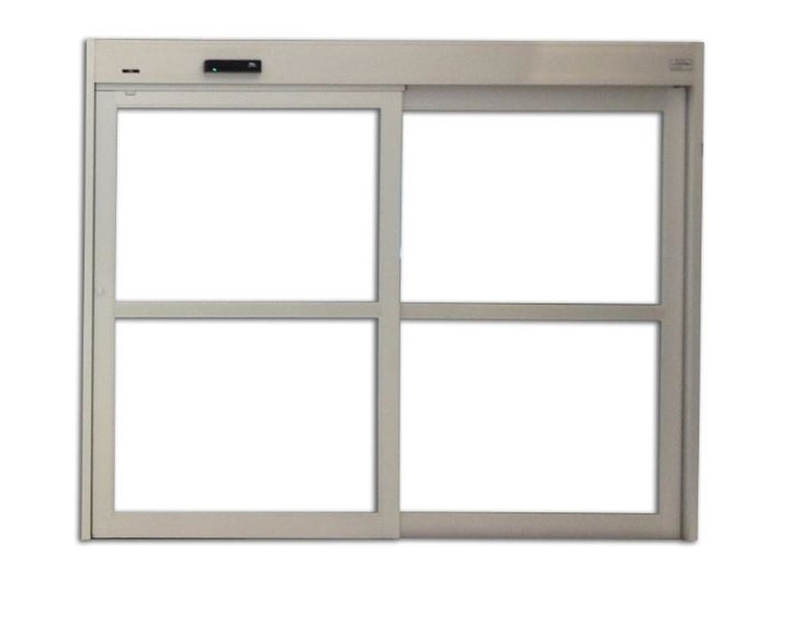 Purchase automatic sliding doors directly from us and have them shipped directly to your job site. We offer complete wholesale automatic sliding door packages shipped directly to your location. Great for store owners, general contractors, electricians, gate/access control companies, and many more! Pay wholesale prices today. We are one of the only Automatic Door Suppliers to offer a "MADE IN THE USA" automatic sliding door product. If quality is your top priority, then we have the product for you. So contact us today at sales@autodoorandhardware.com and have a quotation sent to you in no time! Maybe you already have an automatic sliding door at your building, but the door is very old and is costing you annual service repairs. Each time you repair your automatic sliding door it is costing you alot of money (ie; repair company's travel time to your business, parts, installation and labor, and possibly overtime pay if you call late in the evening). Overtime, you could have just purchased a brand new automatic sliding door. Your existing automatic sliding door is no longer manufactured anymore or is an older model, no longer in production. What does this mean for you? This means that there are most likely no longer any brand new parts available for the door system. So if you try to get the door repaired you will most likely be receiving old, used parts from some older door. Again, installing used, old parts into your existing door is no guarantee the automatic door will keep running. This could lead to more monthly repairs, as the parts keep failing. Look at your automatic door parts that are being installed. If the part number starts with "R" such as R514542, most likely the "R" signifies "Rebuilt" and the part that is being sold to you is not brand new. 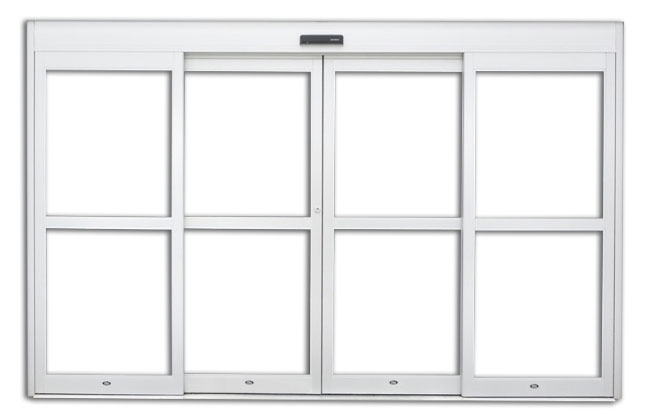 Ease of entry- Automatic sliding doors make it extremely easy for shoppers or visitors to enter or exit your building. After all, visitors do not have to use energy to physically open a door! Great Price- Many people including repair companies, contractors, or building owners are surprised at just how affordable automatic sliding doors are!